It’s no covert that Uber and Lyft have shaken up the entire taxi industry, as their business model exploits a regulatory loophole. 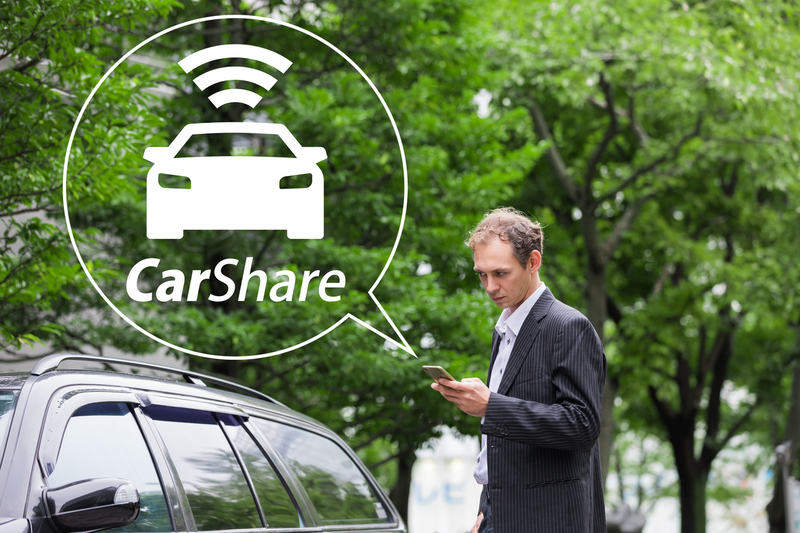 These two multi-billion businesses say they are rideshare services, not taxis. And that exempts them from taxi regulations. Pretty sleek, right? The good news is, they are continually looking for partners. In fact, it’s now easier, more than ever, to pick up fairs in your city minus all the stress that comes with marketing. Take Uber partnership for example. All need to do is complete this 4 step verification process to turn your ride into a cabbie. For you to become part of the Uber revolution, there are several requirements you need to meet. The first one being car standards. The vehicle should be ten year s or newer, pass Uber inspection, and have all the necessary government registrations. 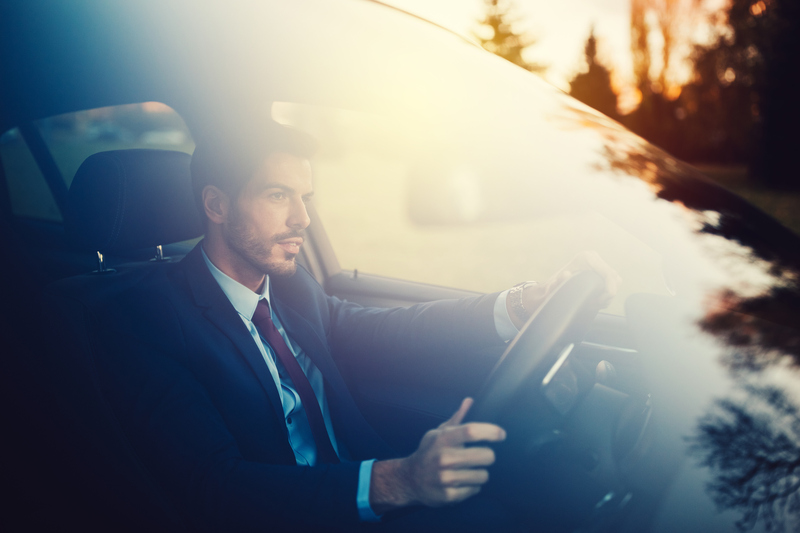 The driver should be over 21 years and have least three years worth of driving experience. Signing up is the easy part, just fill out a form on their site. Then attach photos of your car to accompany this personal info. However, Uber reserves the right to schedule an inspection or reject the application. This ridesharing company requires you to choose a service plan depending on the type of vehicle and your preferences. Options range from UberLux for high-end cars to UberX as the basic service. After meeting all the requirements, it is time to create a schedule and start turning As to Bs. Though this might not be a good full-time job, the extra cash will do you good. 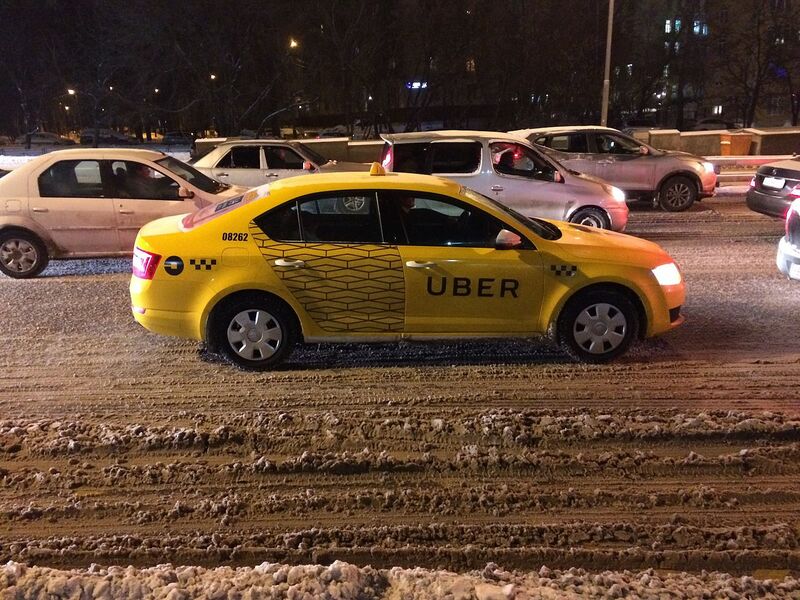 Taxis vs. Uber: Who Wins? Traditionally, investing in a taxi medallion was the most preferred investment for many Americans. Some even put in all they had thinking nothing would ever shake up this multi-billion industry. But as it turns out, these investors were wrong. 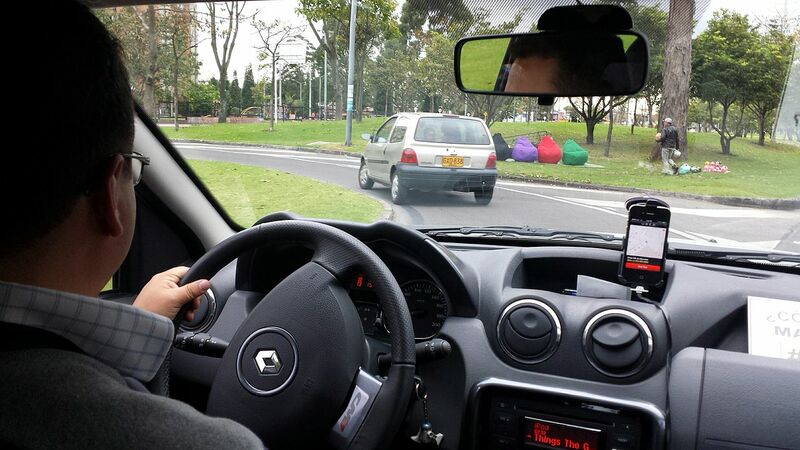 Uber, a ridesharing service, is on the verge of bringing down the cabbie business. Their solution can turn any car to a taxi and provide quick, metered and affordable transport for clients. Traditional taxis, on the other hand, are heavily regulated. The law requires them to be painted yellow, have cameras on the rear-view mi rror, display a fare structure, and have a card reader. Uber drivers need a well-maintained car, GPS, and an app – that’s it. When it comes to pricing, Uber win hands down. They have an 80:20 revenue sharing model where the rider takes 80% and Uber remains with 20%. And that is pretty fair. But the real reason the start-up is so popular is the fact that they charge slightly less than taxis. Overall, taxis seem to be losing this battle. Uber is only five years old, and they have an estimated net worth of $40 billion. However, some states and countries have stopped the ridesharing service from operating in their cities. But that can’t last for long. 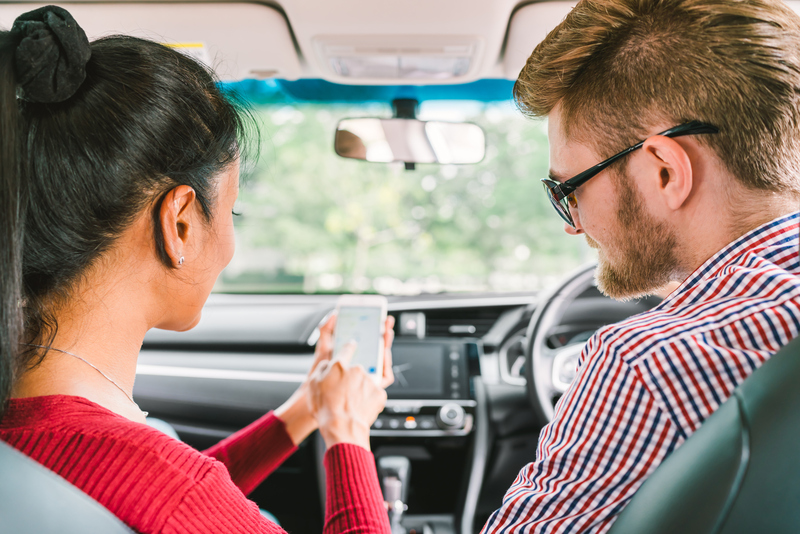 Most young people prefer ridesharing services to traditional taxis – for a good reason. They are convenient, affordable and downright innovative. However, not everyone shares that sentiment. Some jurisdictions just can’t see sense in crippling an entire industry to please riders or service providers. They prefer replicating the innovation and using it with the cabbies on the ground. So here are some places where Uber has been banned or has voluntarily walked away after legal battle. 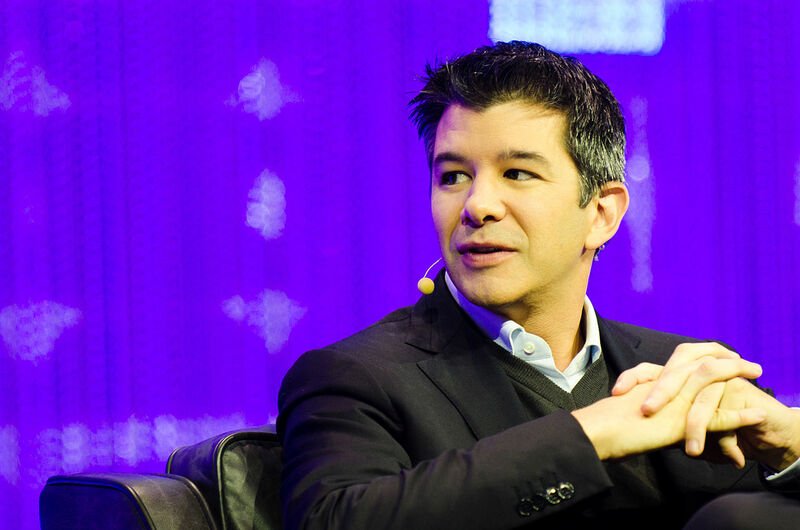 Austin – as ironic as it might seem, Uber is facing legal action in over 20 states. The most notable one being Austin, Texas where the company decided to pull out after a juristic disagreement in 2016. Alaska – this state also had a problem with Uber’s business model, and that lead to a co urtroom battle that ended in Uber paying $77,925 in fines. The company later exited the market altogether. Oregon – this west coast state also slapped a ban on ridesharing services, but with an exception for Portland. 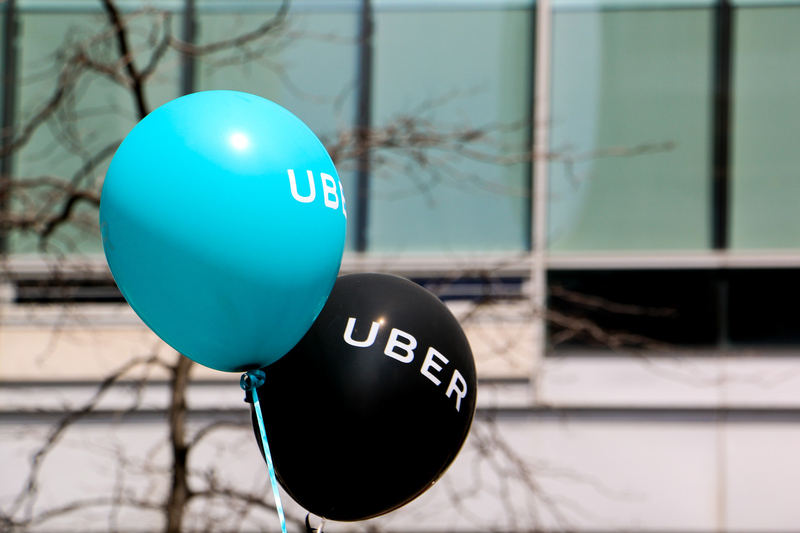 Bulgaria – Uber has also faced legal issues in Europe, with Bulgaria being the most visible case. 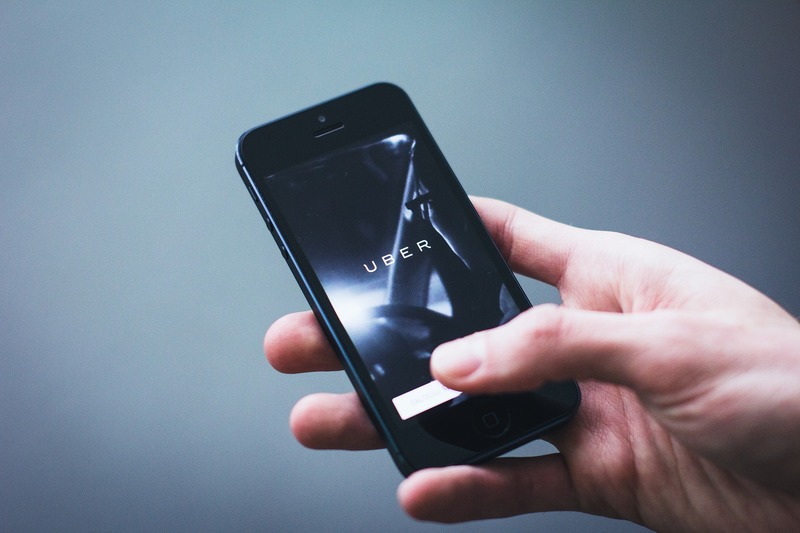 The Supreme court of Bulgaria ordered the shutdown of Uber, citing that anyone looking to provide taxi services in that country should take on all the requirements. Denmark also made taxi meters mandatory for all cabbies operating within her borders. And that saw the exit of Uber from that market. London – The latest ban on ridesharing services was in London. The court claimed that Uber is not “fit and proper” for their market. But the start-up has vowed to fight back claiming that more than 40,000 Londerners depend on their services. Newyork’s current taxi medallion system is failing. Driver-owners can barely meet lease agreements, and the price of medallions is teetering. The entry of Uber, Lyft and other ridesharing services in Newyork come as a relief to aspiring cab owners and riders. But the city’s taxi industry is taking non of that. They recently engaged this free cabbie market in stormy legal battles. Of course, the politically affiliated medallion owners got the upper hand. Alluding that everyt hing was okay since 1930 until the ridesharing services arrived. Now, the value of this treasured medallions is plummeting. There are roughly 13,000 taxi medallions in NewYork, and for a long time, they sold at $1 million and even more. Today, the same medallions are worth less than $200,000. And that has left many owners with steep loans which they cannot afford to service. This inequity trickles down to riders too and that, in a way, fuels the cycle of debt. However, this problem is not going away soon. The city is tightening taxi regulation again, in an attempt to make a recap after almost running out of business. Cabbies have been turning cold hard cash to expenses for ages now – thanks to the evolving automobile industry. Some places, like Mexico City, still allow classics such as the VW Beetle to pick up fairs. Mosco, on the other hand, boasts of having a fleet of yellow Porche cabbies. That’s fine. But these two examples, are not the most convenient cars for the taxi business. 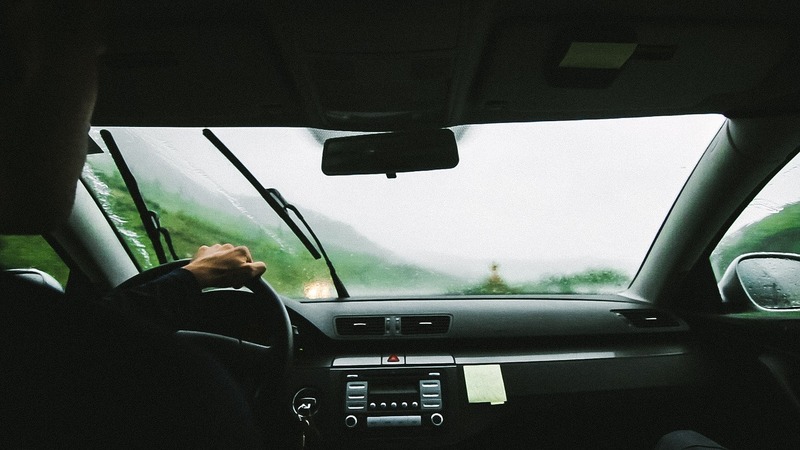 Whether you are looking to join a taxi company or fly solo, here are some of the most cabbie friendly autos today. perfect for the taxi business. It comes in two flavors: a hatchback with plenty of room for luggage and the sedan that looks better than its counterpart. The reason why taxi companies love this car is probably the fact that it’s affordable. Plus, it has enough space in the back seat to accommodate three six-foot men. You can think of this luxury MPV as a replacement of the aging Viano. The Mercedes Benz V-Class comes with an executive, plush and stylish look. That makes it ideal for people who intend to ferry groups or transport valuable stuff. This MVP might not be the most modish family car out there. But it’s a perfect match for people looking for practical, low maintenance and good value car for their cabbie business. 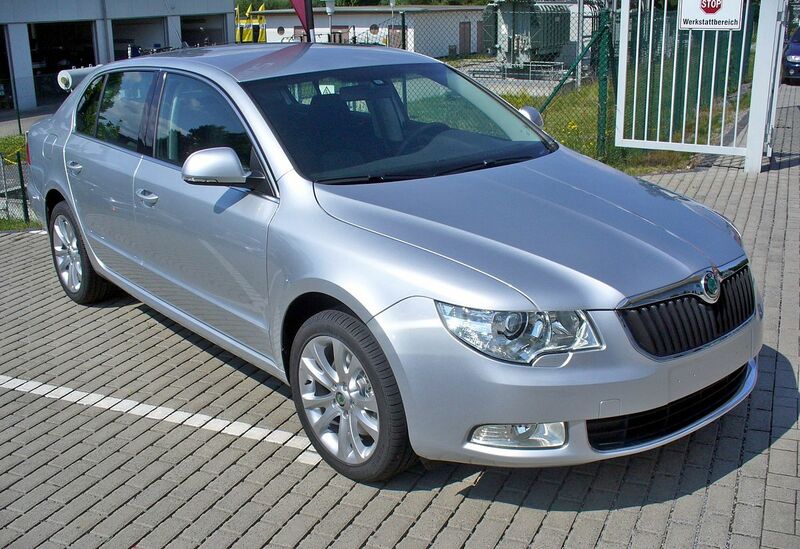 The auto features seven seats and impressive performance. 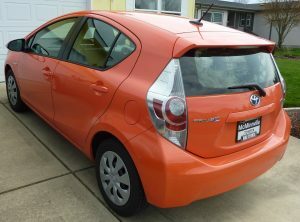 This hatchback from Toyota may not have the most attractive looks, but it has caught the attention of the taxi industry. Its hybrid engine makes it economical. And the car’s reliability scale is way above other vehicles in its class.